Located under the I-110 bridge overpass on Howard Avenue, the Charles R. Hegwood Community Market is open to the public Tuesdays and Thursdays from 6 a.m. to 4 p.m. Vendors are set up throughout the area offering fresh vegetables, fruits, homemade baked goods, plants, livestock, arts and crafts and much more! To see photos from the community market, click here. Crafters and farmers interested in participating should contact Tina Cowart with the Parks & Recreation Department by calling 228-388-2443 for product approval and permits that may required to sell such items as poultry or eggs. 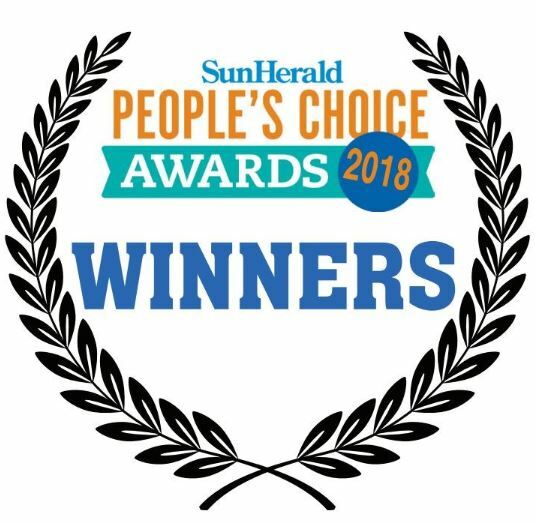 Named as a 2018 Sun Herald People’s Choice Award winner! For more information, call the the Recreation office at 228-388-2443 or email reservations@biloxi.ms.us.